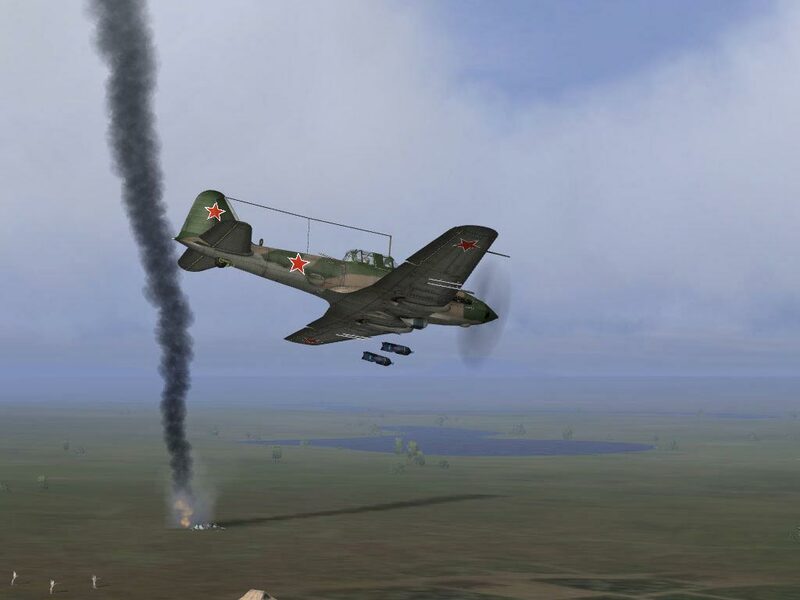 IL-2 Sturmovik. Platinum collection - the most complete collection of all released add-ons of the legendary simulator. 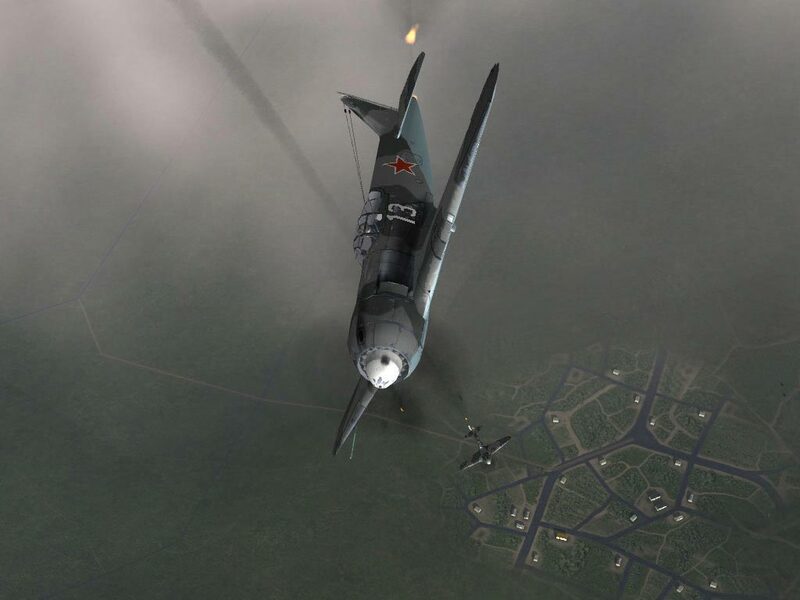 The simulator of the legendary "flying tank" of the times of the Great Patriotic War or "IL-2 Sturmovik" tells about the most interesting and major battles on the Eastern Front. 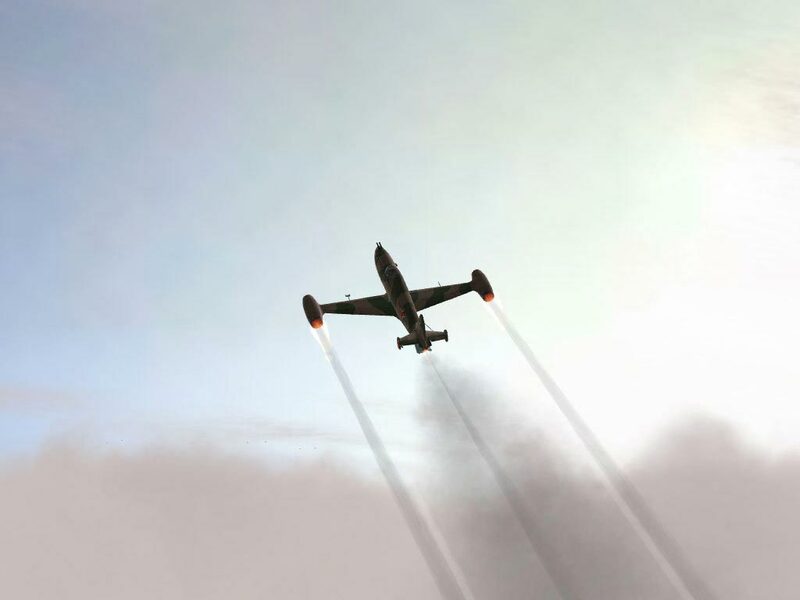 According to the most authoritative representatives of domestic and foreign publications, IL-2 Sturmovik is one of the most high-tech and historically reliable flight simulators in the history of the genre. 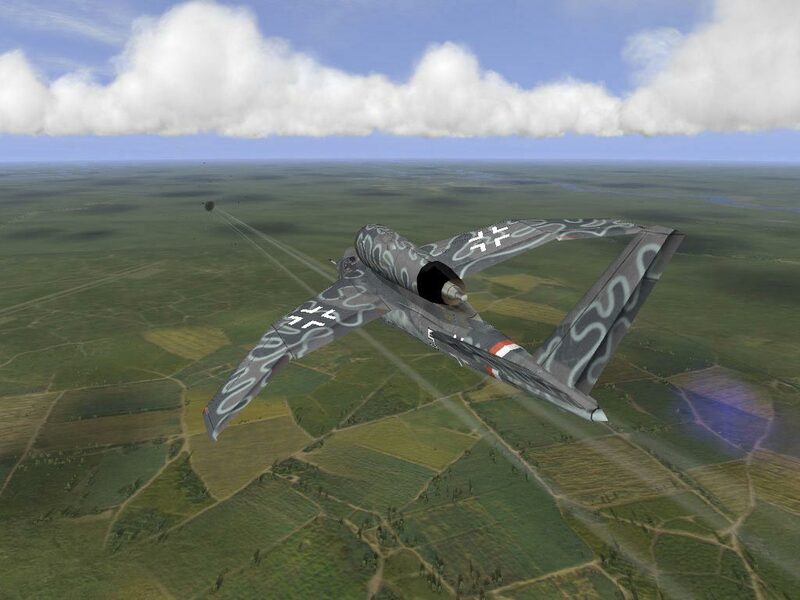 The project won four "Best Simulator" awards at the international exhibition E3 2001. The game is updated to the latest version of 4.12.2. 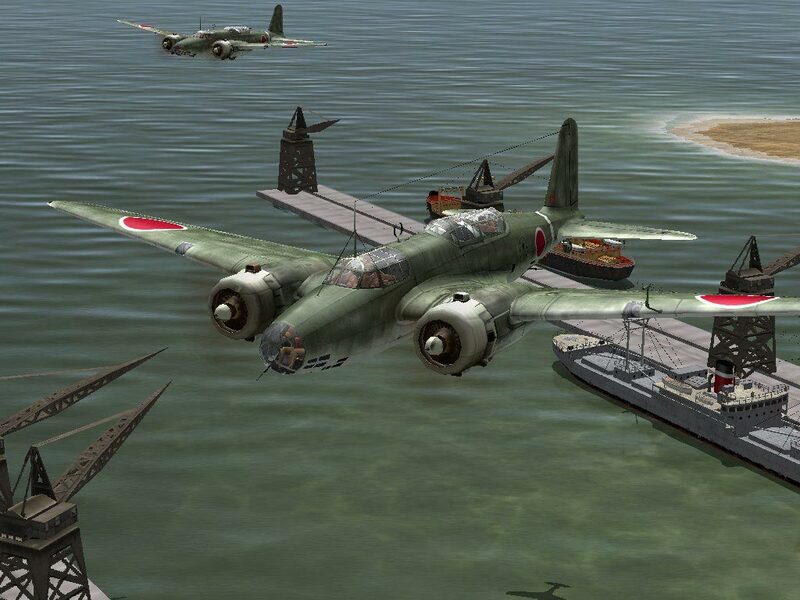 It includes fan-made extra planes, maps, scripts, and support for modern wide screen resolutions. • 9 detailed static campaigns with a total duration of 180 missions, more than 780 specially designed for them aircraft painting schemes! • Over 40 carefully re-created maps. Visit the sky over Kiev, fly around the Crimea, dive into a squadron crossing the Pacific Ocean, lay a turn over the Reichstag. And that´s not all! • Stunning graphics detailing: models of aircraft, aircraft carriers and other equipment are virtually indistinguishable from their real prototypes! 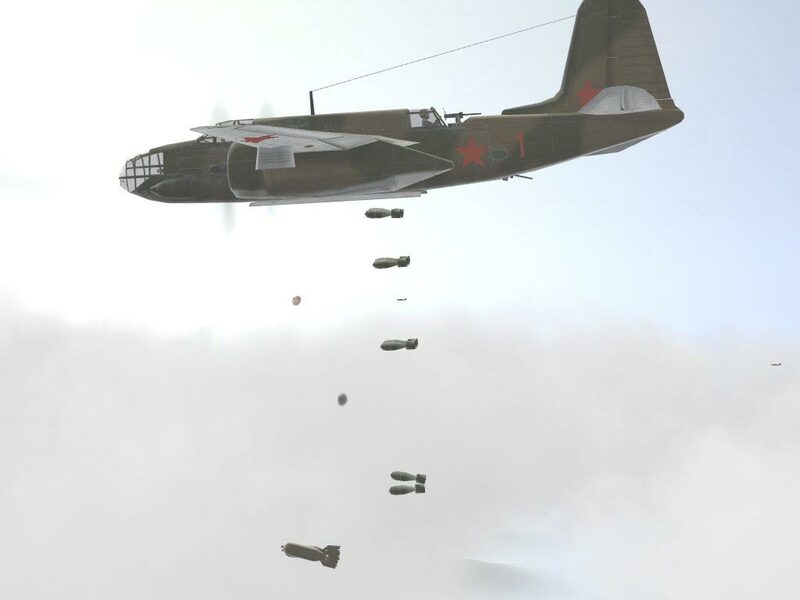 • 31 cards for playing on the network and a huge number of game servers around the world: take part in air battles, or with friends start the passage of multiplayer campaigns. Up to 128 players on a dedicated server and 32 in a cooperative game mode! • A huge number of diverse user capabilities: develop your own missions, campaigns and aircraft coloring options. Create an external appearance of your virtual self. In the game on the network you will be recognized in person! • Change of day and night in real time, as well as various weather conditions. Jurassic World Evolution (Steam, RU)?